Tunnels have higher-density foam to keep kids safe while they're exploring! Designed for fun, this multi-textured tunnel will thrill toddlers and young children. All foam shapes are covered with a tough long lasting UV Stabilised Vinyl. Shapes with different colour panels provide a visual interest to young children, encouraging the development of motor skills, balance and coordination. 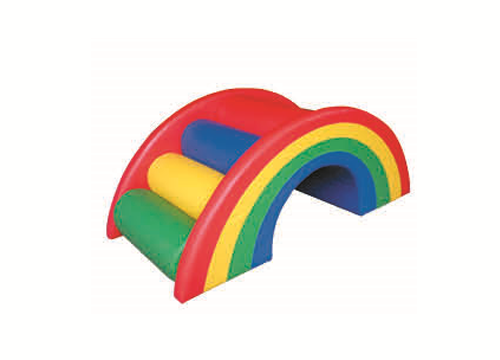 Tunnels have higher-density foam to keep kids safe while they’re exploring! Designed for fun, this multi-textured tunnel will thrill toddlers and young children. All foam shapes are covered with a tough long lasting UV Stabilised Vinyl. Shapes with different colour panels provide a visual interest to young children, encouraging the development of motor skills, balance and coordination.